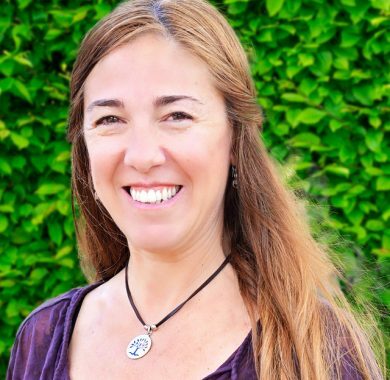 Barbara Jordan has worked for over twenty years as a Jewish educator, teacher, mentor, program coordinator, dance instructor and yoga teacher. Her professional experience includes a variety of positions in preschool and religious school environments. Miss Barbie’s dream is to foster an environment where children come together to celebrate Jewish learning. She is excited to bring her unique approach to Jewish education by merging experiential education with arts inspired curriculum.